If you find that going for the things you want in life is hard, then you will be delighted to know that it does not have to be. 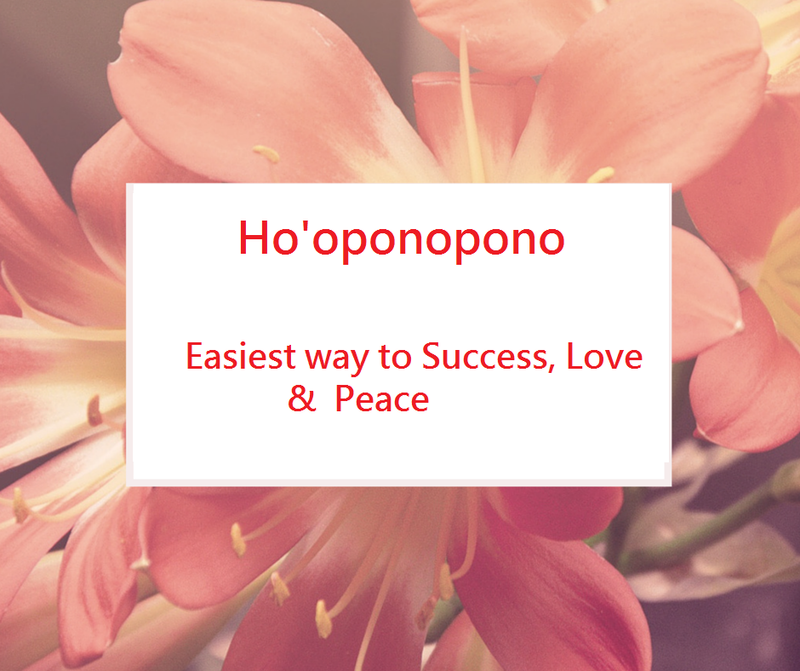 Ho’oponopono is a very ancient Hawaiian art of problem solving that helps us assume 100 % responsibility for our life an d experiences. So that in each moment our errors in thought, word, deed or action be cleansed. The process is essentially about freedom and gaining complete freedom from the past. Ho'opoopono uses techniques to create a working partnership among the three parts of the mind or self: The Subconscious, Conscious, and Super conscious. Problems, be they spiritual, mental, physical, or material, are simply memories replaying in the subconscious mind. The beauty and simplicity is its ability to erase memories replacing them with inspirations for perfect living.